‘Modern healthcare would be impossible without plastic medical products’. 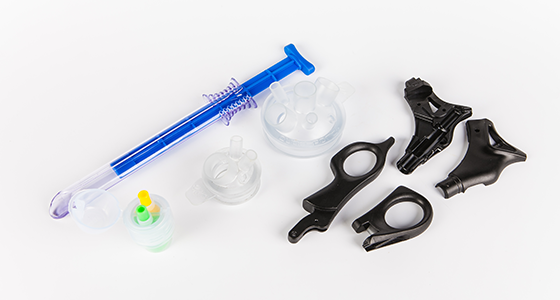 Stated by Plastics Europe – Association of Plastics Manufacturers, they highlight how plastics are now one of the key materials used in medical manufacturing. Research shows that people are now living better and longer and it is argued that the versatility of today’s plastics that have allowed medical breakthroughs have had a great effect on this. In the past few decades, plastics have made healthcare simpler and less painful. With new techniques and prostheses, plastics have reduced contamination, relived pain and cut medical costs. Many of today’s most advanced and simple medical techniques are reliant on the use of plastics, from hearing aids, to blood bags and even something as common as eyeglasses; which due to the incorporation of plastics into the frames and lenses, has helped reduce their weight yet increase overall safety. Additionally medical packaging has advanced greatly due to plastic. 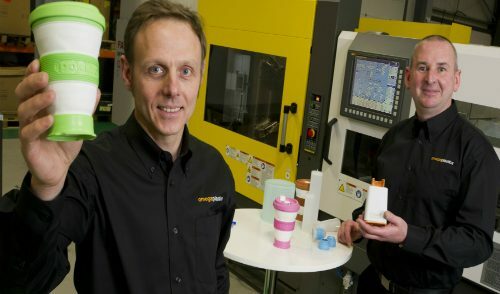 With the introduction of child resistant caps, child safety has definitely been improved and was something we discussed in our previous news story The Future of Packaging. When manufacturing products for the medical industry everything must be completely regulated, in particular those products that are used for human interaction and at Omega Plastics we have the advantage of using an ISO class 8 cleanroom. Made up of all-electric moulding machines, our cleanroom facility has helped us play a vital role in the developments and implementation of new and existing medical devices around the world. One project working with Advanced Surgical Concepts saw the manufacture of the ASC Tri-Port and Quad-Port; a multi-access port used in laparoscopic surgery throughout the USA/Europe. 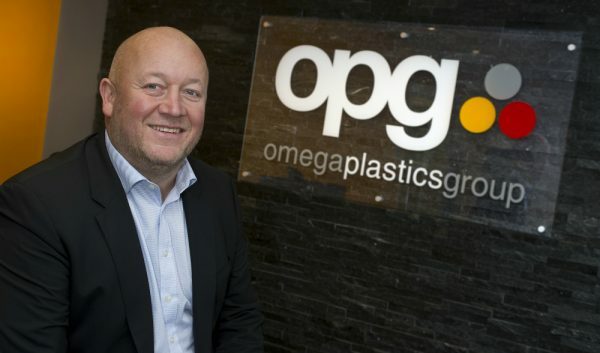 After being approached by the company, Omega Plastics went on to develop a number of variants for the device as well as multi-cavity tools. You can read more about this project on our medical case study page. 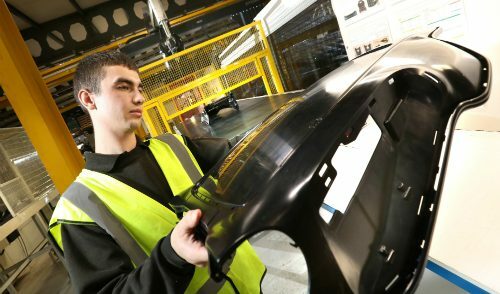 If you would like to know more about the core services of our company please take a look at our services and core industry pages to see what else we can offer for a company like yours.